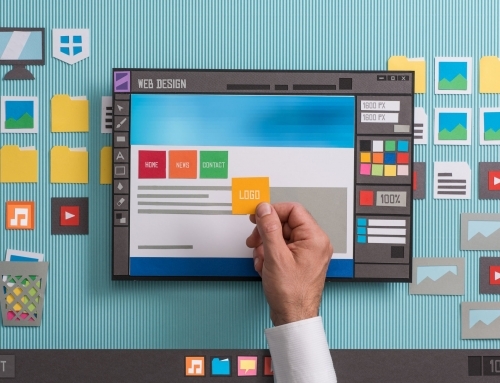 Making design choices for your website can be a daunting task. 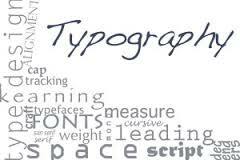 Web Designers should always be updated to the latest trends in making beautiful and functional websites so that you could also offer it to your clients. We have compiled here the websites that you should follow to get some web design inspiration. The good thing is some of these websites also offer tutorials on how they achieved a particular design. 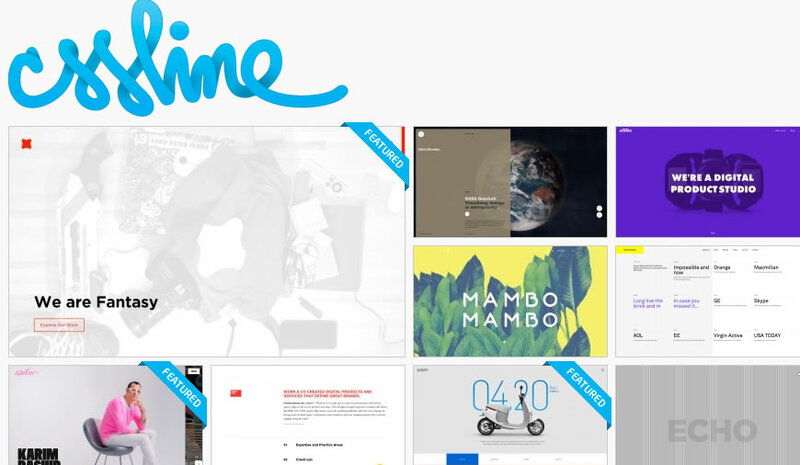 CSSLine is a display gallery that exhibits exceptional CSS sites from the world over. It includes numerous remarkable properties such as full color filtering and tag filtering. This simplified filtering will for instance allow you to choose your favorite color, and the will page automatically loads all relevant sites. The site is hosted by Slice Host and runs on a customized backend technology. 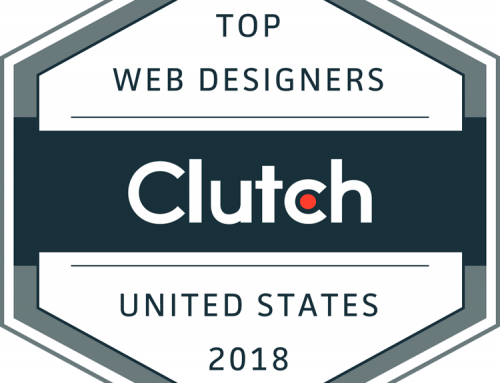 The website was founded in 2009, and has provided inspiration to web designers and developers over the years by displaying their excellent designs, and offered insights and information to numerous visitors to the gallery. CSSLine has to-date featured over 1,700 sites, with over 130 tags and more than 1,280 distinct colors. Awwwards Online SL is a professional web design and development contest organization, whose objective is to discover, recognize and promote innovation and talent in web design. The organization aims at creating a platform where web design professionals from all over the world can find inspiration, share unique digital experiences and information, give and receive productive criticism and debate on appropriate matters. 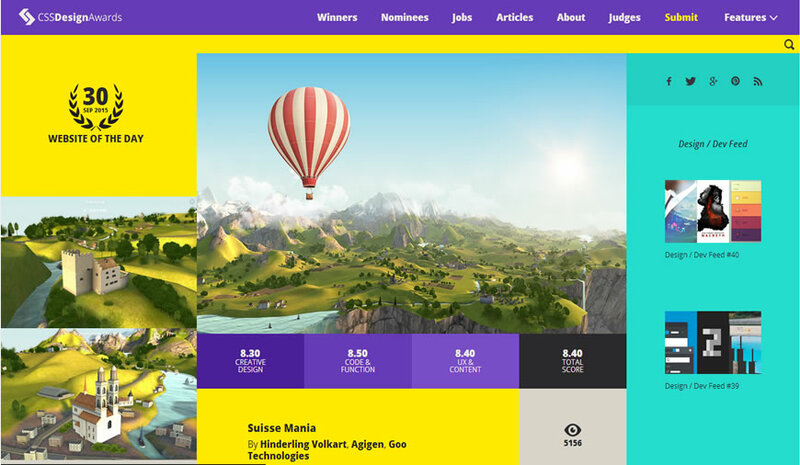 The site holds an annual Awwwards conference and prize giving ceremony, to award useful, innovative, intuitive and beautiful digital creations and web projects by web designers, developers and agencies. 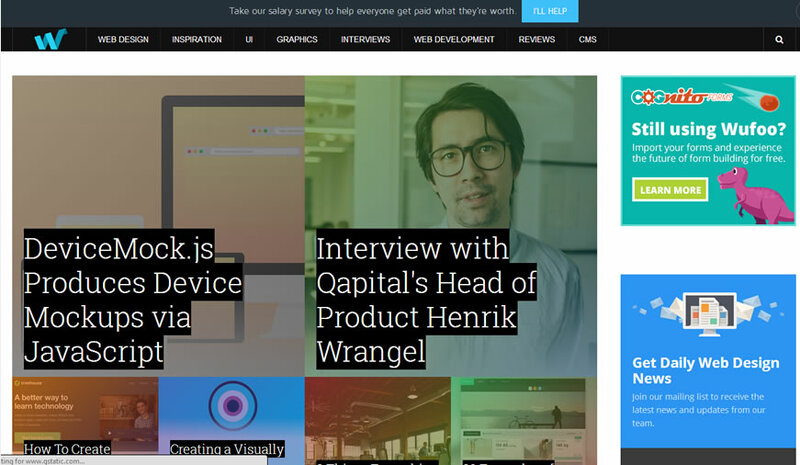 Awwwards grants two types of awards, namely the Designers Award and the Developers Award. The Design Award recognizes beauty, usability and technical achievements in web design and innovation. 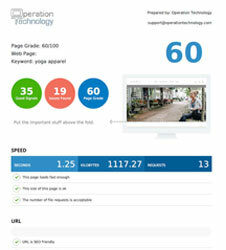 Judgment is based on four criteria namely design, usability, creativity and content. The Developers award was formed in collaboration with Microsoft to rewards developers who have mastered web development programming. 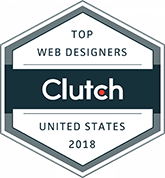 The winners of this award are profiled on Internet Explorer’s showcase, to publish insights on the inspiration behind the development of the site. CSSDA is an international forum whose objective is to honor and reward creativity and technical innovation in web design and development. 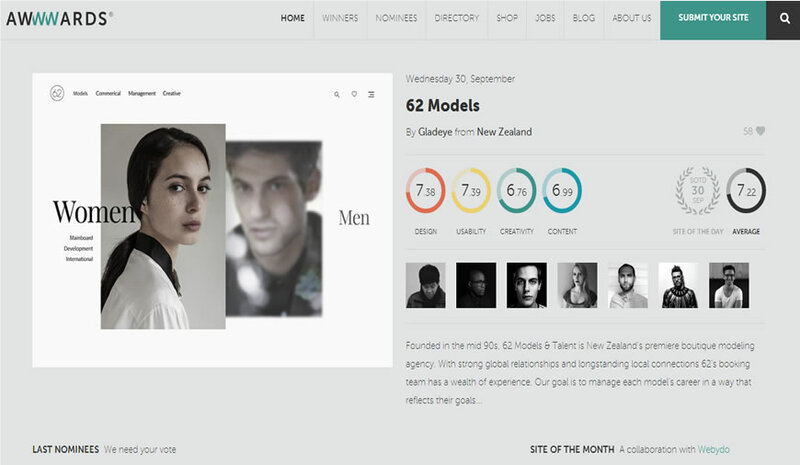 The platform works with a panel of judges composed of the most gifted and successful web designers and developers. The main aim of this forum is to identify and promote designs that are creative, functional and useful, and that have a unique and holistic digital effect. CSSDA was launched in 2010, and was originally a great source of inspiration for web designers and developers. The forum has now a vital and esteemed information and recognition platform for web designers. The daily, monthly and annual winners receive certificates, trophies, peer recognition, publicity and acknowledgement from numerous visitors to the CSS Design Awards website. This publicity assures designers of premium industry exposure to potential clients, employers and industry leaders. Codrops is a web development and design blog which displays articles and tutorials on web design styles, methods and unexploited prospects. 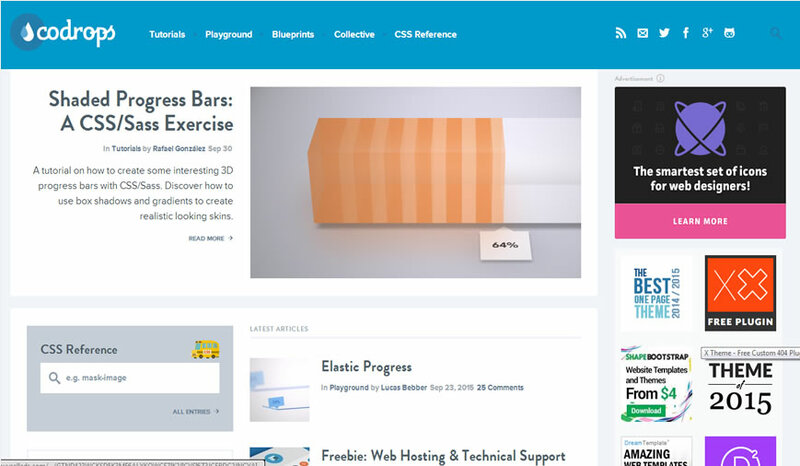 The blog offers free constructive, inspiring and insightful innovation content to web designers and developers across the world. The blog was started as a trial, and has grown to become a vital forum for sharing the enthusiasm for web design and development. The team at Codrops recognizes that the Web is dynamic, and that trends in design and development are constantly evolving. Thus their objective is to share these insights to inspire designers and developers the world over. The Web Design Ledger is a site whose main objective is to share web development information and resources, by web designers for web designers. The publication offers various topics, including web design, Photoshop and photography. In addition, the forum has consistent posts in various categories including inspiration, interviews, reviews, templates, graphics and jobs. 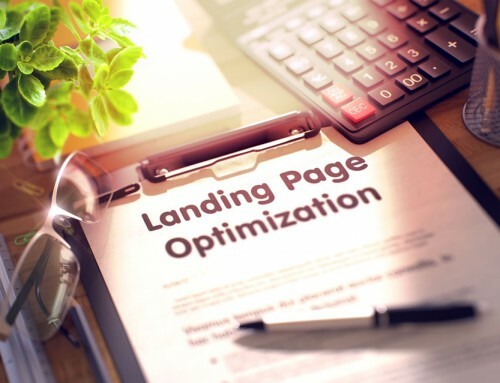 The site not only offers inspiration to web designers and developers, but also offers a platform for them to share their insights development styles with other players in the industry. 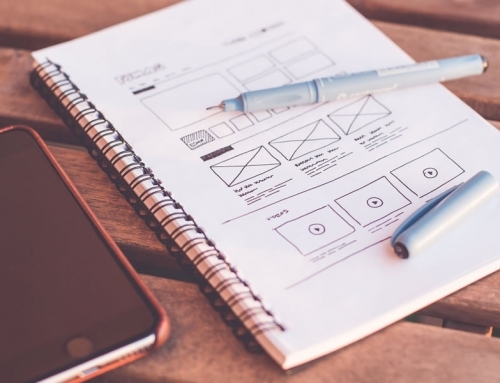 Hopefully, you’ve got a lot of inspiration and have an idea of how you’ll tackle your next site website design. Let us know what you thought of these choices and your favorite of the sites listed. Did we miss any? We love your feedback!